We offer specialty products with our most popular photos as well as prints, canvases and more of our entire gallery. Take a look and get in touch with any questions. 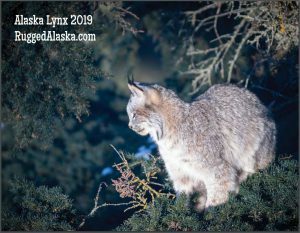 Fourteen photos of the Alaskan Lynx family visit including the family of eight, the kittens at play, and Mama Lynx! 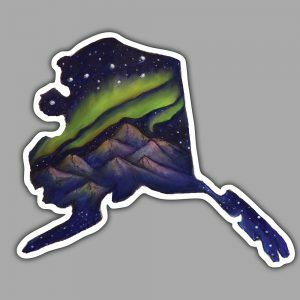 Made in Alaska, this calendar is certified by the Forest Stewardship Council. 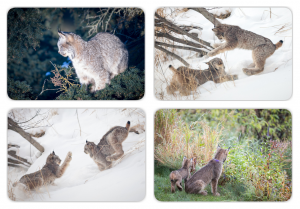 A set of FOUR of your favorite LYNX magnets to decorate your home and warm your heart! For 2018 – THIRD in the series. 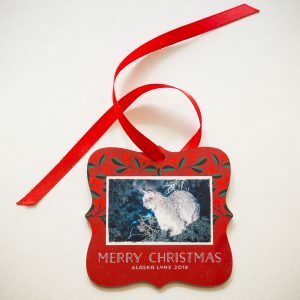 Beautiful 2×4 metal ornament comes with a red ribbon for hanging. 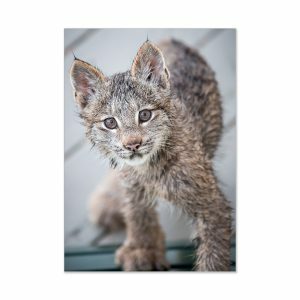 High-quality print featuring Mama Lynx and all seven kittens. Rich lustre finish in a beautifully detailed 12×17 size. For 2018 – FOURTH in the series. 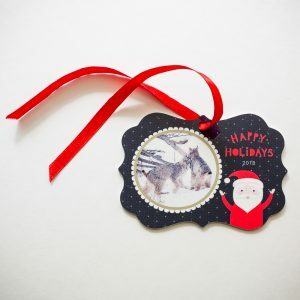 Beautiful 3×3 metal ornament comes with a red ribbon for hanging. 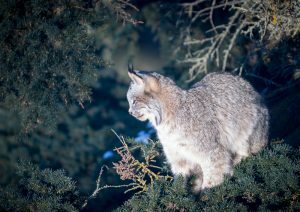 High-quality print featuring one of the kittens that returned, much-grown – to play in the snow. Rich lustre finish in a beautifully detailed 12×17 size. High-quality print featuring one of our favorite lynx visitors. Rich lustre finish in a beautifully detailed 12×17 size. More to Come! More Stories! More Photos! Sign up to receive our latest discounts, news, and more via email.